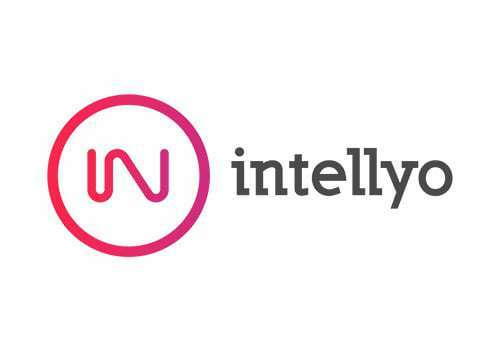 Intellyo, currently in its seed phase, was founded in October 2016 with the aim to change the way people create content forever. The Intellyo Creator Engine is all about making the creation and publication of content easy and enjoyable for all, giving you all the tools you need to produce content that has impact. The system guides you through the path of building quality content from research, through creation, to distribution. Every possible step throughout the process is automated, leaving you with more time to focus on your ideas.